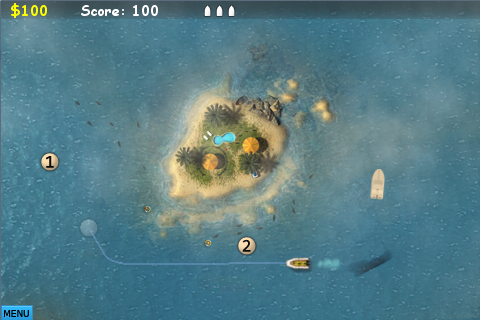 Would you like to see something really new in the the world of line drawing games? 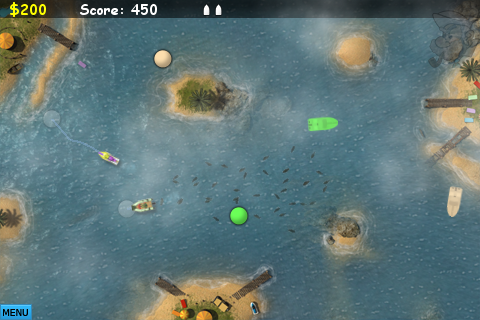 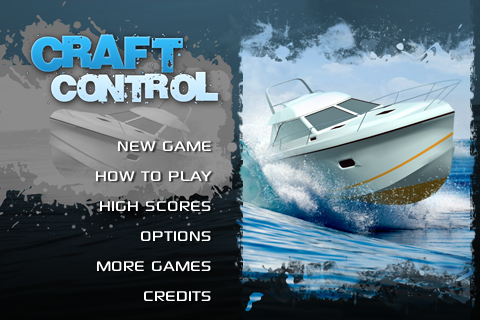 We present to you the Craft Control and give you the chance to make your own strategy! 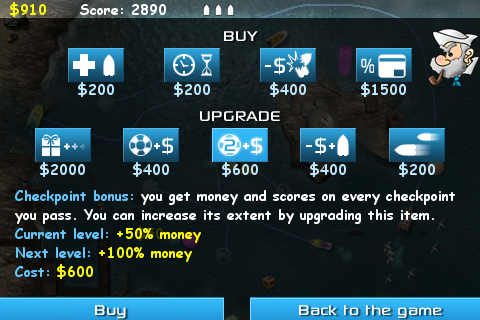 Key elements of the game are: money, shop, upgrades, multiple checkpoints, strategy, random events and gifts. 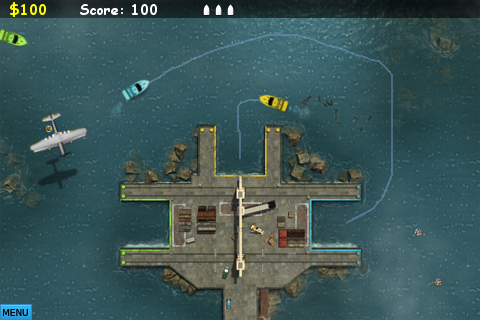 Other Apps by Istom Games Kft.